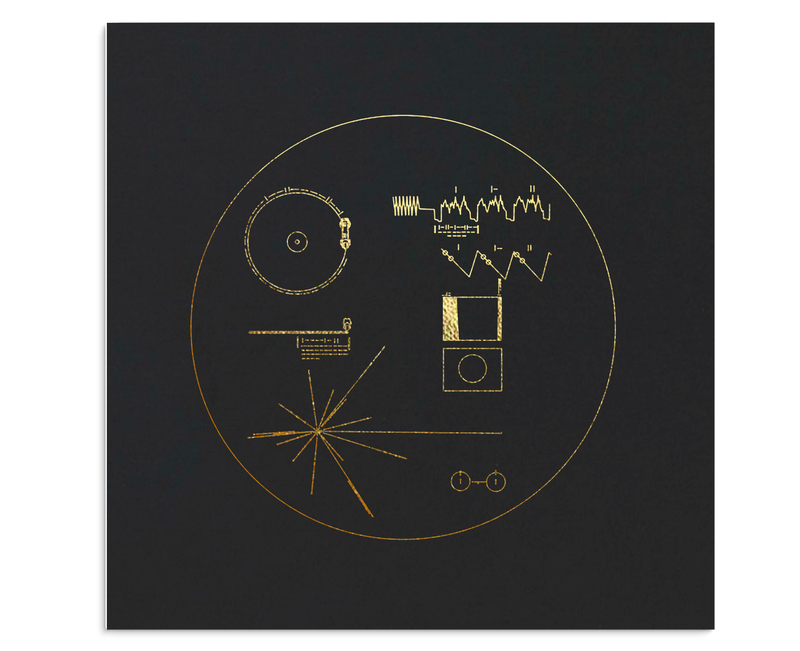 Louis Armstrong performing “Melancholy Blues,” Mozart’s Queen of the Night aria, and panpipes from Peru are etched among the cacophony of Earth sounds on the gold-plated records attached to Voyager 1 and 2. 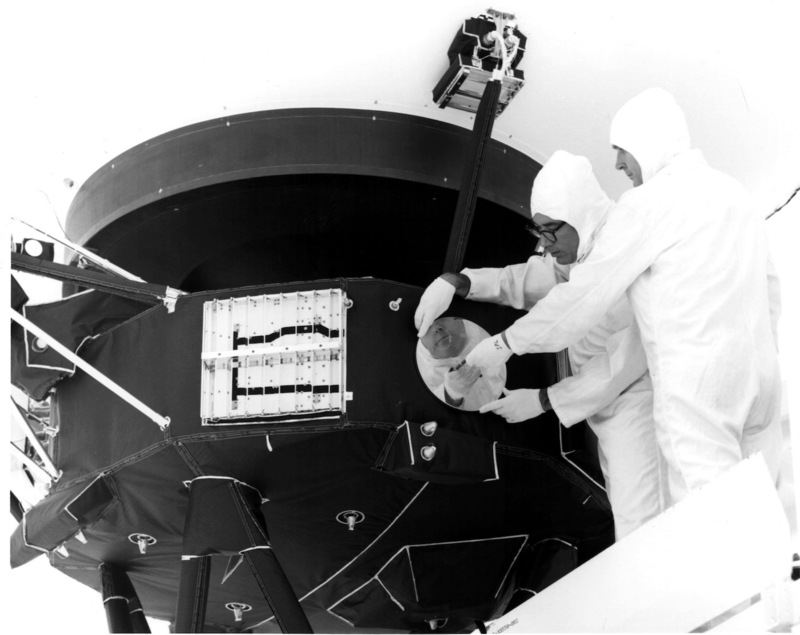 Since their launch in 1977, the twin space probes have hurtled through our Solar System and beyond, still carrying these archives of humankind billions of miles from our planet. While a few of the phonograph records survive in NASA institutions, this unique representation of Earth’s culture has not had a public release in its complete form. 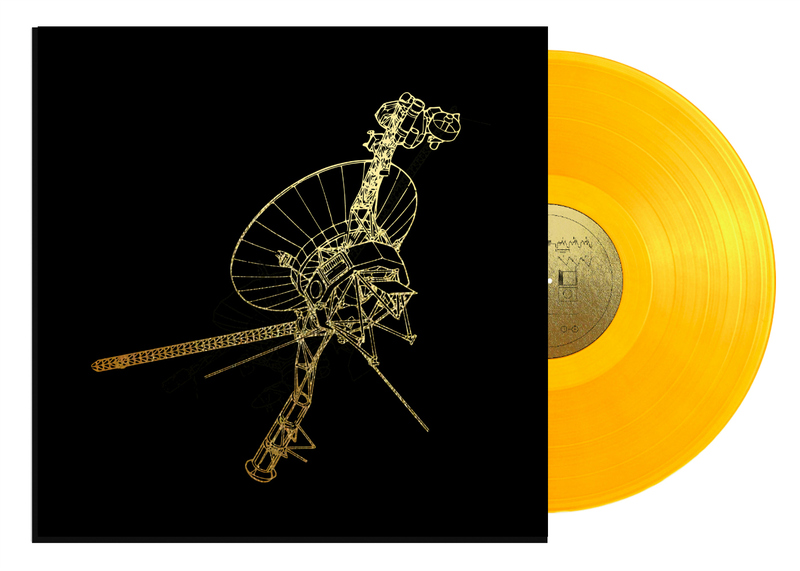 Voyager Golden Record: 40th Anniversary Edition, currently funding on Kickstarter, is a project to reissue the records for human rather than alien ears. Pescovitz, a co-editor and partner at Boing Boing and a research director at Institute for the Future, is co-producing this edition with Timothy Daly, a manager at Amoeba Music in San Francisco. 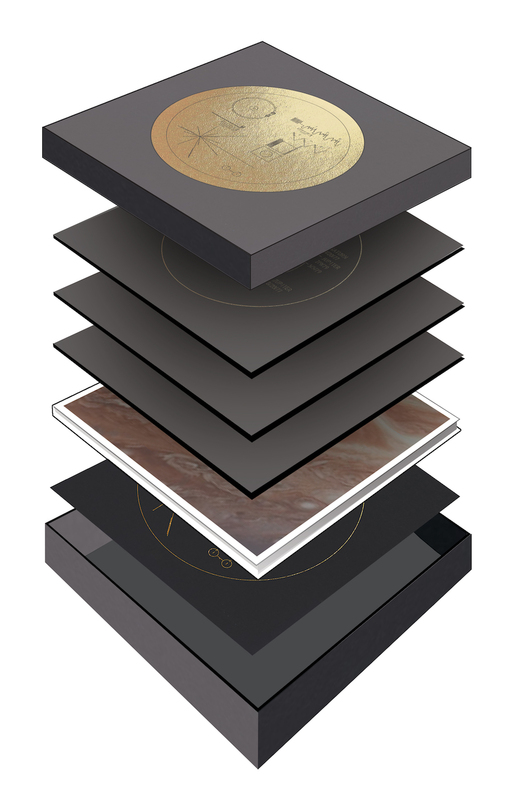 Designer Lawrence Azerrad, who has worked on album packages for everyone from Miles Davis to Wilco, is spearheading the sleek gold-embossed black case and its three gold-hued vinyl records within. Timothy Ferris, one of the original producers of the Golden Record, is also working on the remastering the audio. The $98 box set from Ozma Records is only available through the Kickstarter, which has already been wildly popular beyond its $198,000 goal. 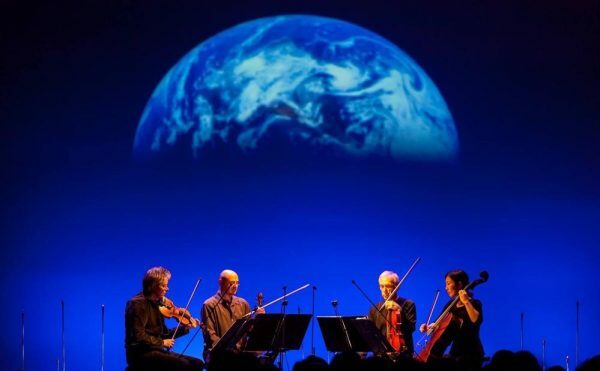 While most of the funds will support production of the aural art object, 20% of proceeds will go to the Carl Sagan Institute at Cornell University. 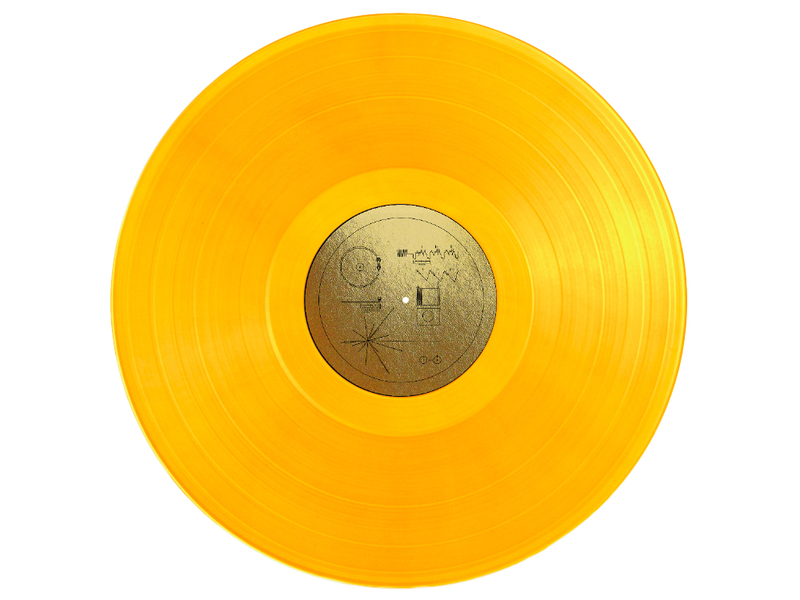 There is something of the hope embodied by the Golden Record that still resonates. We will likely never know if some distant being employs its etched instructional diagram, or whether that astral audience member would engage with any of the greetings in 55 languages (or the one in whale). The original record was created by a committee chaired by the great 20th-century optimist and astronomer Carl Sagan, who also authored a thorough chronicle of the project in Murmurs of Earth. 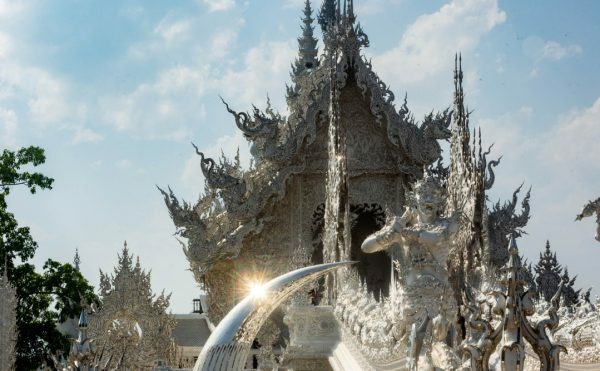 Along with the music from around the world, from Bach to Navajo chants, are over 100 photographs encoded in the metal. The team behind the 40th Anniversary Edition is issuing a book with the set to include some of these photographs, featured alongside images the spacecrafts took as they flew by the planets. 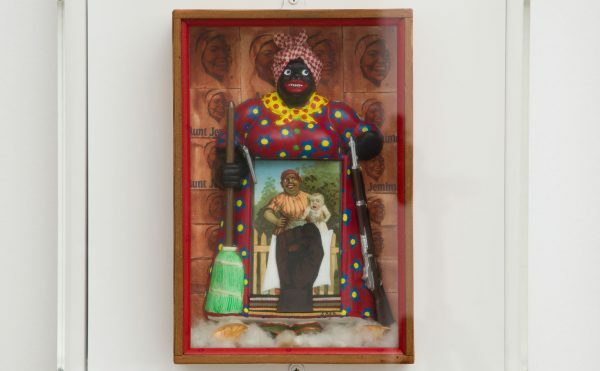 The history of art in space, whether the 1969 “Moon Museum” with art by the likes of Andy Warhol and Claes Oldenburg supposedly attached to the Apollo 12 lunar mission, or Trevor Paglen’s more recent The Last Pictures, is always more about us than the possible them up in the stars. And when you think of just how impossible it is to contain some unified meaning of our own small planet, it just emphasizes the limitless potential of the universe. 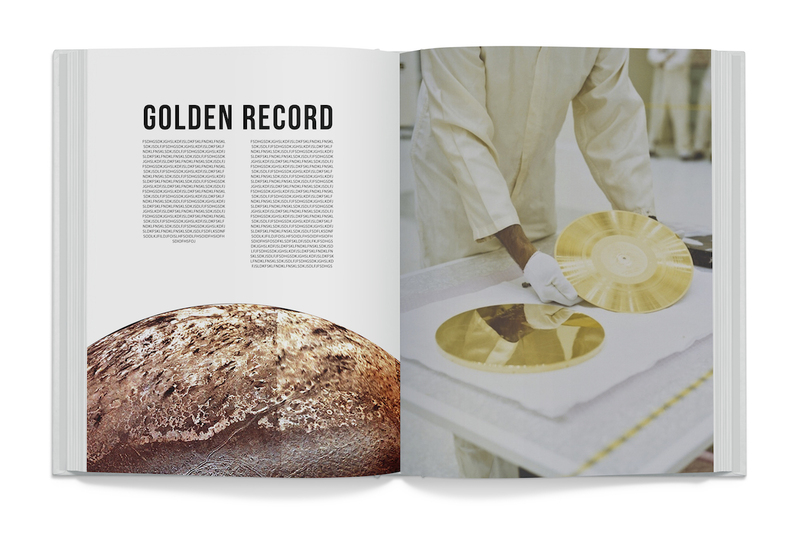 Voyager Golden Record: 40th Anniversary Edition is funding on Kickstarter through October 20.